The brand "Total Flame" is created for bikers, but of course not only. The cigar sizes bear names from the biker terminology. World Trip, Bobber, Old School and 8 Ball are the four formats of the line. 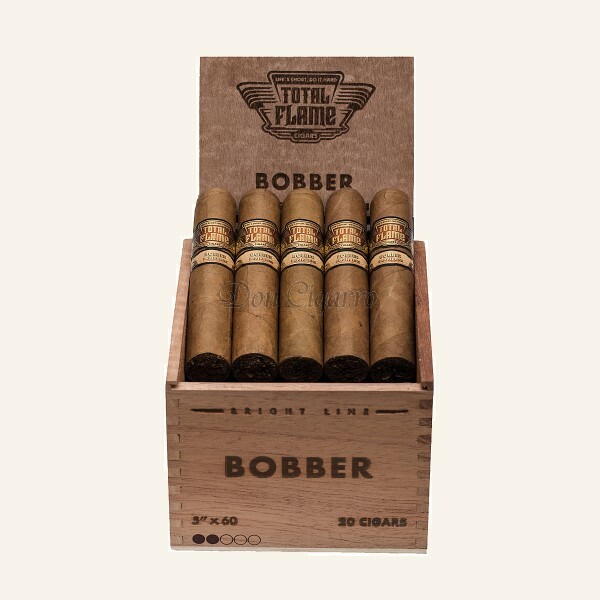 They all contain the best tobaccos of countries that have established themselves worldwide as leading producers of cigar tobaccos: Nicaragua, Ecuador and Dominican Republic. Fine spice and delicate sweetness ensure a wholesome, balanced and creamy treat.